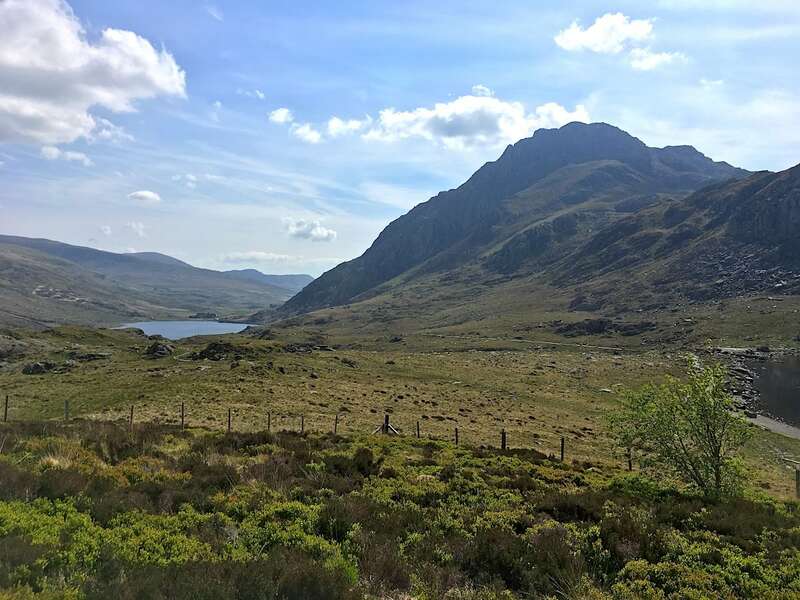 The Ogwen Valley in Snowdonia National Park, North Wales, is one of the most beautiful locations in Great Britain. 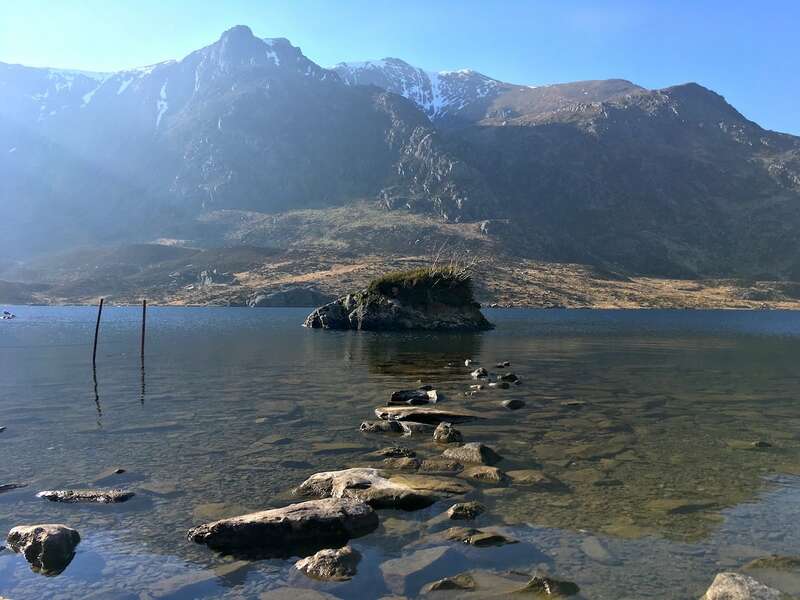 Famed for it’s huge ring of 3,000ft mountain summits and array of lakes, the Ogwen Valley attracts everyone: casual visitors enjoy the cafe and lower lakes. Walkers, hikers and runners love the winding trails and expansive views. 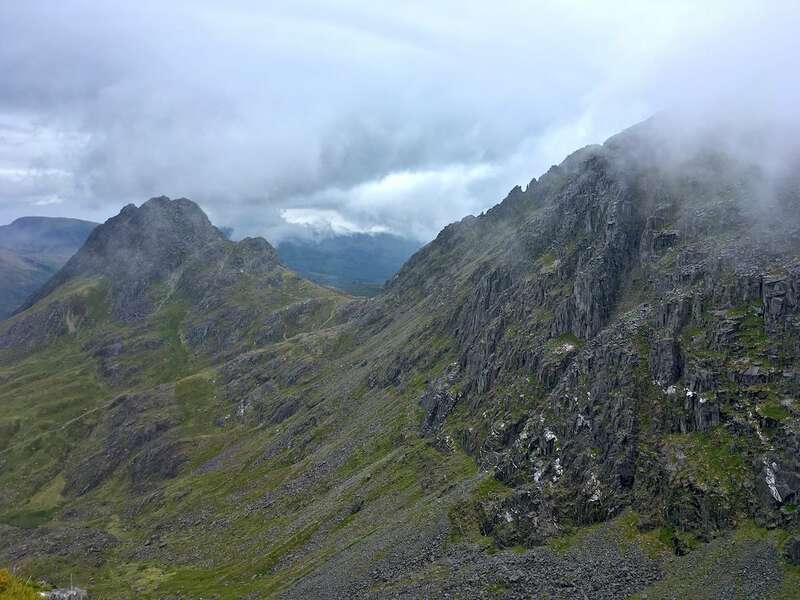 For the climbers and experienced mountaineers there are thrills aplenty! These original photographs* show the valley from different angles across the seasons in 2018. Glan Clwyd Isa is a rural farmhouse in Denbighshire, North Wales, offering luxury Self Catering and Bed & Breakfast. 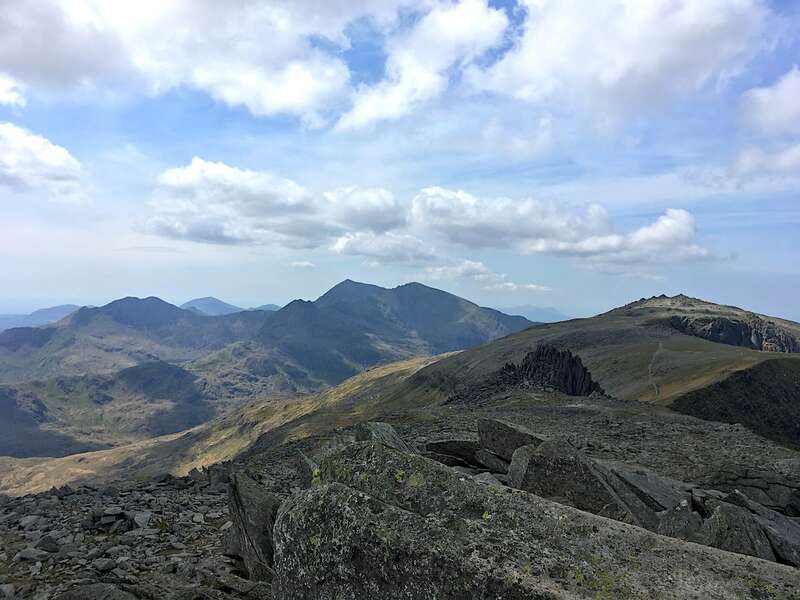 The farm is located minutes from the A55 expressway, giving easy access to Bethesda, Llanberis and the rest of Snowdonia National Park. 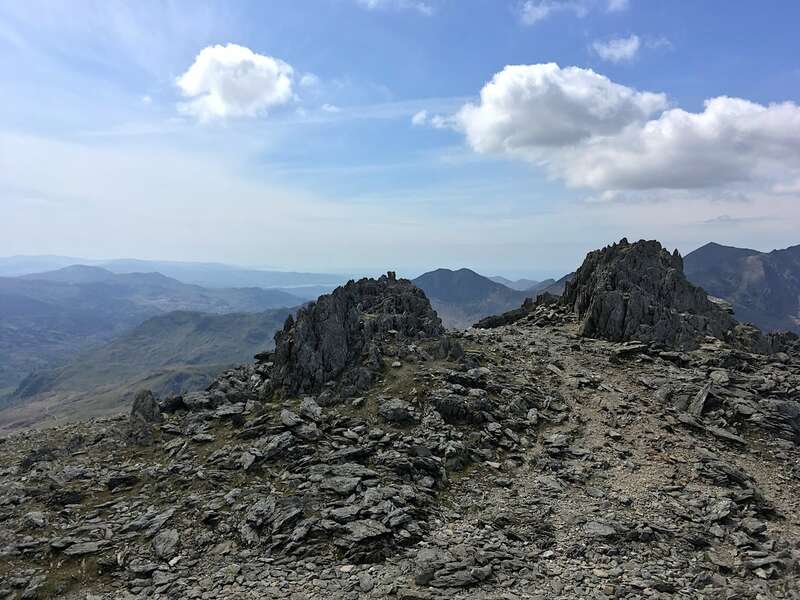 Being on the Offa’s Dyke walking route, Glan Clwyd Isa is an incredibly popular place to stay in North Wales for hikers, climbers, runners, mountaineers as well as casual visitors. 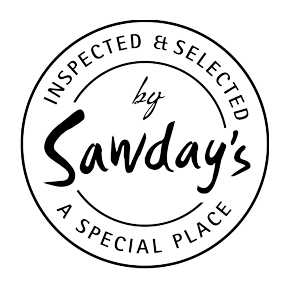 As we prefer to create a personal relationship with all our guests, we don’t accept payments online. To book please complete the form and we’ll contact you as soon as possible. 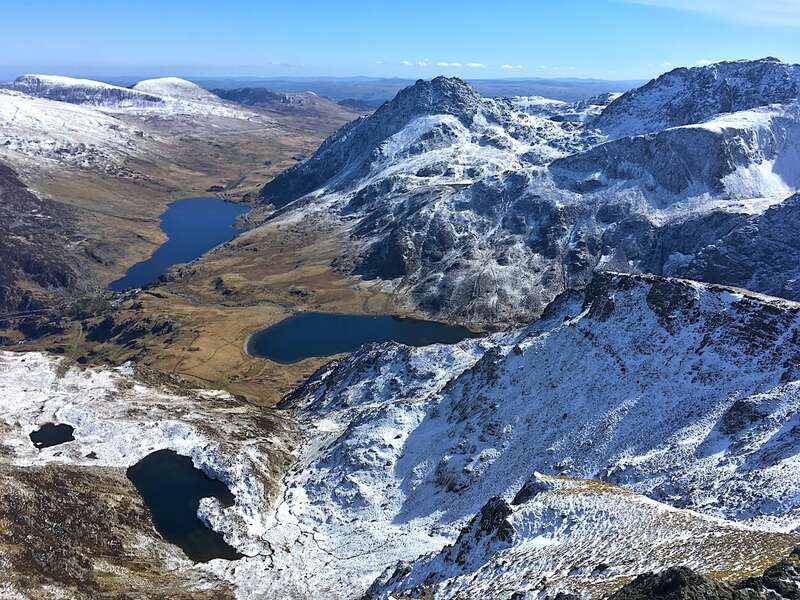 These photographs of Ogwen Valley were all provided by local mountain runner Pete. Follow him on Instagram @thefrozendivide or click here to visit his website.